In a perfect world, we would be able to iron our hair then go curly the next then back to straightening them without having to deal with hair drying, frizziness or breakage caused by excessive – heat styling. But we know in reality that’s not always the case. Unless of course, you are one of the Kardashians who can effortlessly pull up any hair transformations without having to worry about hair damage, thanks to their squad of stylists on hand that always keep the damage at a minimum. But, who can really afford that luxury? Thankfully, there are synthetic wigs out there to keep us up with the Kardashians’ hair game. Synthetic wigs have been around for years and have been continuously upgrading. Nowadays it’s quite hard to tell whether one has basically gotten a new haircut or just hiding a flaw under that synthetic hair that almost looks like a human hair. And with synthetic wigs, the variation in styles are limitless! The only thing with synthetic wigs is, they are made up of plastic fibers that are sensitive to high temperatures. Thus using heat tools to style synthetic wigs will only melt the material, except for those heat-resistant wigs. But although these heat-defying fibers can withstand high temperature, they have yet to keep up with styling tools since they are meant to resist high temperature and are difficult to style. 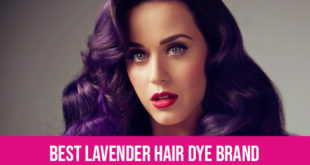 But not with the best hairspray for synthetic wigs. Whatever sort of synthetic wigs you may have, the best hairspray for synthetic wigs styles your synthetic hair in a matter of minute without damaging it. Did you know that you cannot use your regular hairspray on your synthetic wigs? 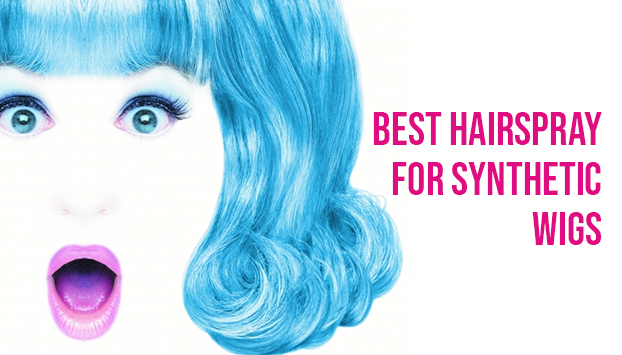 What makes the best hairspray for synthetic wigs different? As tough as the plastic fibers may seem, they are not as resilient as human hair. Using regular hair products on your synthetic wig will only deteriorate the fibers. Hairspray for human hair are alcohol and silicone-based which can cause build-up and destroy the beauty of your wig. They also have chemicals that will react with the plastic fibers in a different way, the same with styling mousse and gels for that matter. They will simply shorten the lifespan of your hairpiece. On the other hand, a hairspray designed for synthetic wigs will give you wonderful results without compromising the lifespan of your friendly alternative hair. Hairsprays made for synthetic wigs are often water-soluble and has a mild formula yet they nonetheless gives a hold. 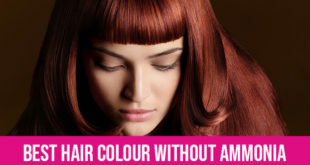 Because of their gentle formula they are even advertised to be suited to human hair and bio hair as well. Synthetic wigs are investments. 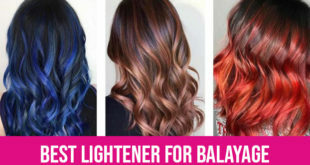 And going for the best hairspray for synthetic wig doesn’t only give your synthetic hair definite styles but also affords you an opportunity to care for your synthetic hair. Here are the best hairsprays to carry away the goal. Whatever style you are going for, this water-soluble hairspray from Brandywine keeps your synthetic hair firmly in place. The crystal clear solution is not sticky and won’t weigh down your wig. In fact, it makes it easier to comb and gives it a shiny finish. And a little goes a long way. You won’t even need that much, few spritzes and you’re all set! 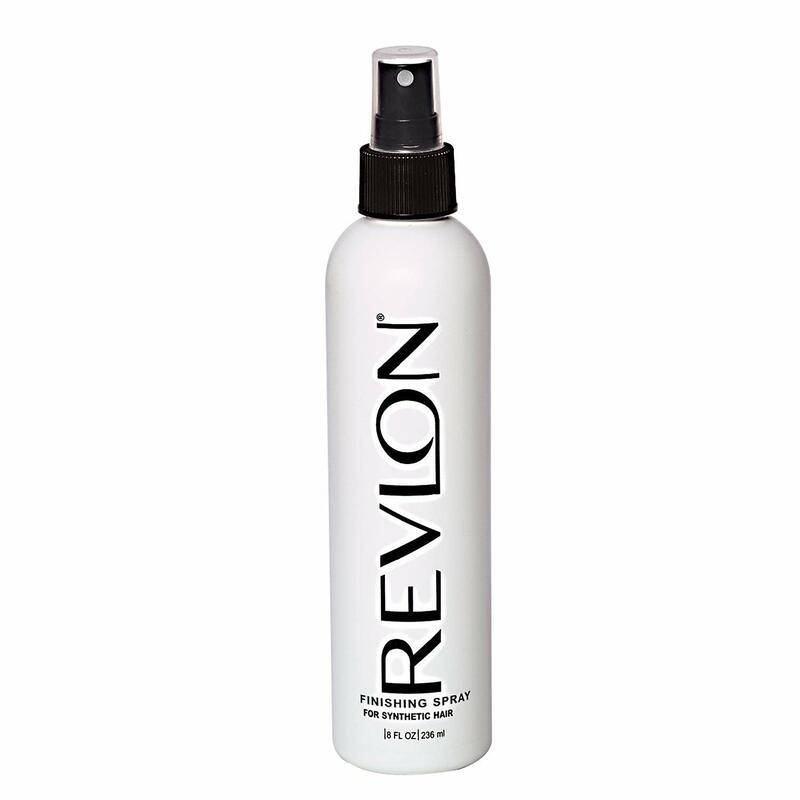 Those who cannot give their hairpiece a style claim they eventually found their product in this finishing spray by Revlon. It’s low in VOC (alcohol compounds) yet still manages to make stubborn synthetic fiber a grip without ruining the luster of your wig. Got that static on your wig? This finishing spray is also intended to tame away the frizz. Simply spray away from a distance then work your way into your hair. Yes, it’s as easy as that. 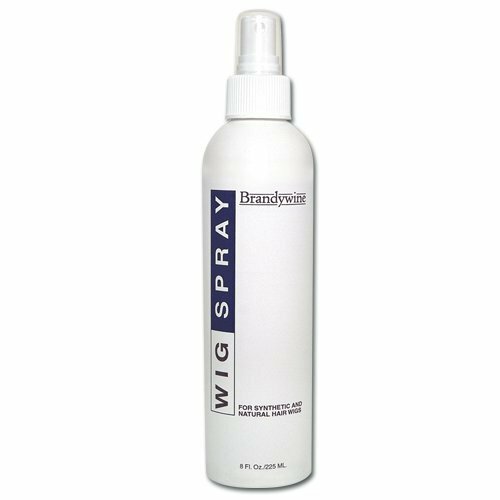 This another great Brandywine wig spray, but in a pump-spray version that works just as neat as the aero one, but offers more control since its a non-aerosol. It works best on old synthetic hair that loses its curls, but it’s as well great for spot-styling hair fibers back into their place. You can never go wrong with Jon Renau products. They are the leading manufacturer of wigs so they certainly know what’s best. 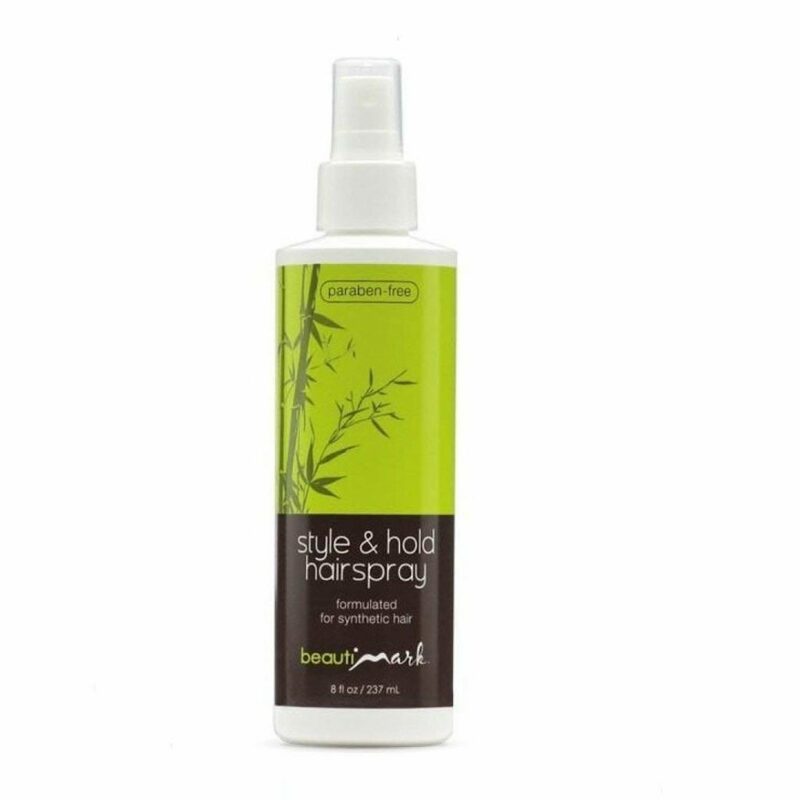 This holding spray of theirs might seem lightweight but it also provides hold in a decent period of time whilst protecting the beauty of your wig. It’s great for hairpieces but also friendly to your natural hair. It may cost you more, but what are few more bucks when you are giving your wig a quality product that is paraben and sulfate-free. 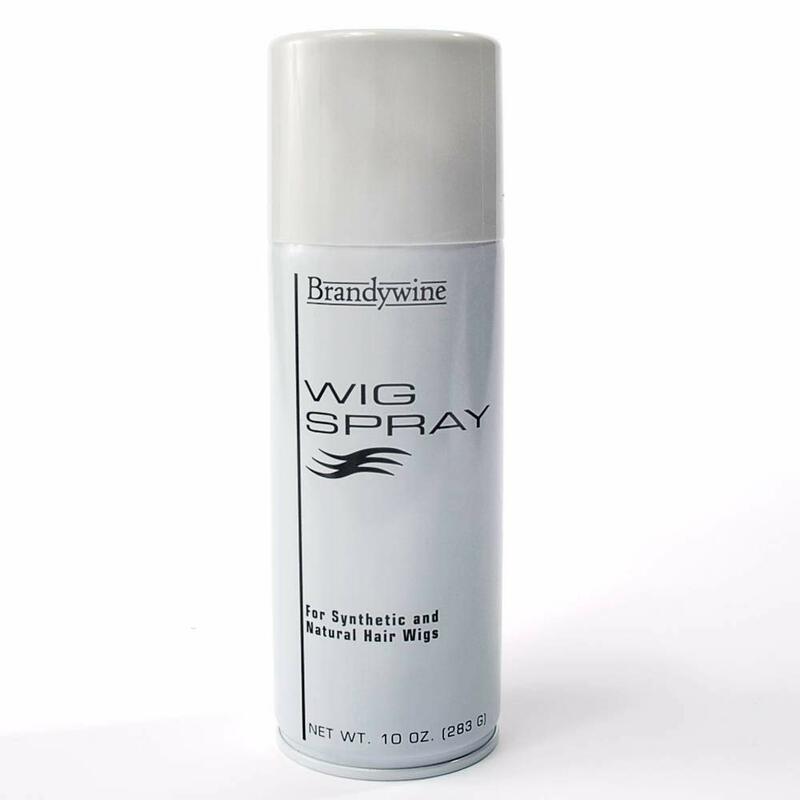 Brandywine Aerosol Wig Spray is the most top-rated best hairspray for synthetic wigs in Amazon right now. 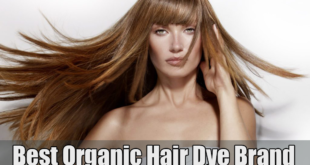 This comes as no surprise considering it gives your synthetic hair an excellent hold (which means more styling precisions) while leaving hair shiny and clean. Its quick-drying formula styles your hair in a matter of minutes. And the fact that it is built exclusively for synthetic wig means it delivers results while preserving the beauty of your synthetic hair.